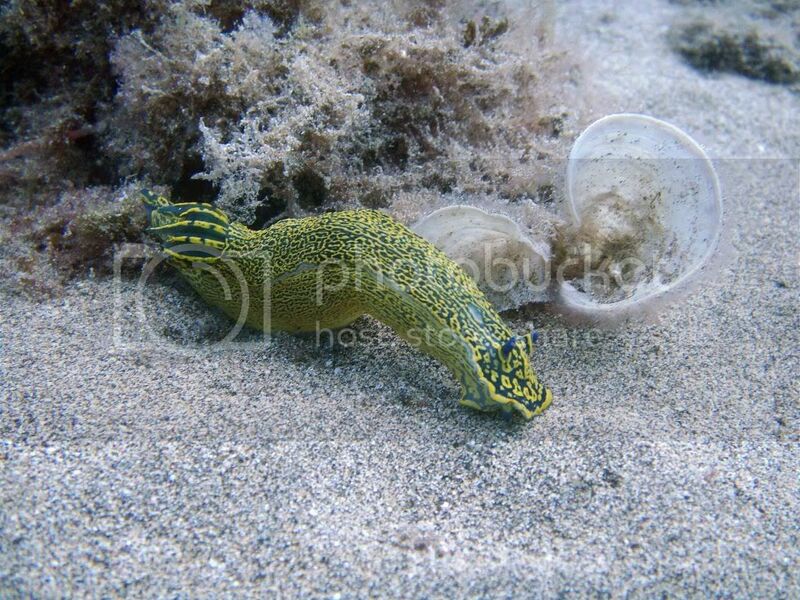 After a couple of great weeks diving with Calipso Diving in Lanzerotty Calipso Diving Lanzarote I thought I'd write up a short report of what we found. We were looked after by Pete, the centre owner, 6 of us went from Bude for a week and I stayed on for week 2 with the family in tow. 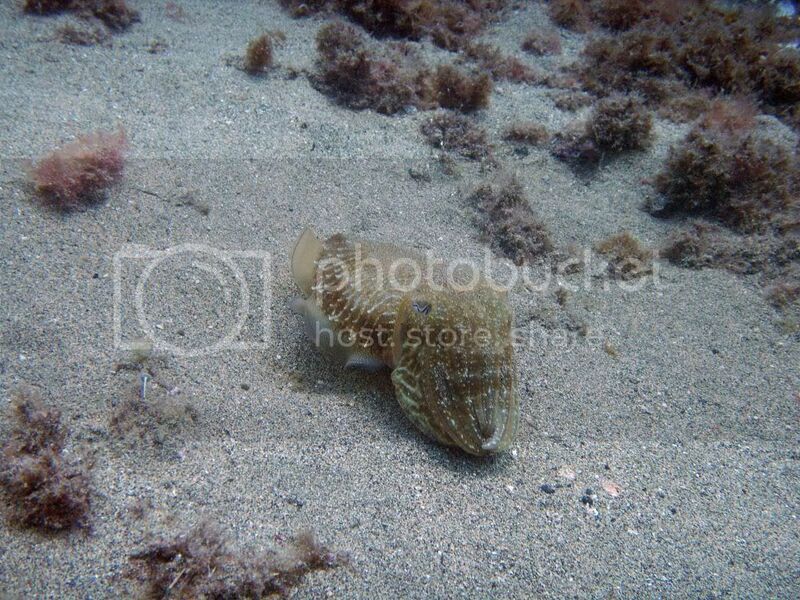 We dived most of the week from Puerto De Carmen with a day further up the coast at Mala. Most were shore dives but we had one dive from a rib and another from what looked like an Offshore 125 with no cabin! Entry via the bay of Playa de la Barrilla. Free descent to 16 metres, along the reef to the left and over a drop-off which takes you down to the Cathedral at approximately 30 metres. The Cathedral is a huge, no clear surface cave with alcoves of finger coral and glass fish at the far end. The upper part of the cave is vibrant with soft corals and fauna. In the middle of Playa de la Barrilla Bay. This dive commences at the end of the protected bay and is an interesting dive with overhangs on either side where globular anemone, large shrimps and protective arrowhead crabs can be found. Free descent to 10 metres and down to a depth of approximately 25 metres. The top of the reef commences about 20 metres undulating down to approx. 60+ metres and this afternoon dive takes a tour along the top of the reef down to a maximum of 25 metres. A variety of marine life can be found together with colourful globular anemones. Entry via the bay of Playa de La Barrilla. Free descent to 16 metres, along the reef to the right and along a drop-off which leads to one of the rare pieces of pink coral in an alcove of a lava flow. 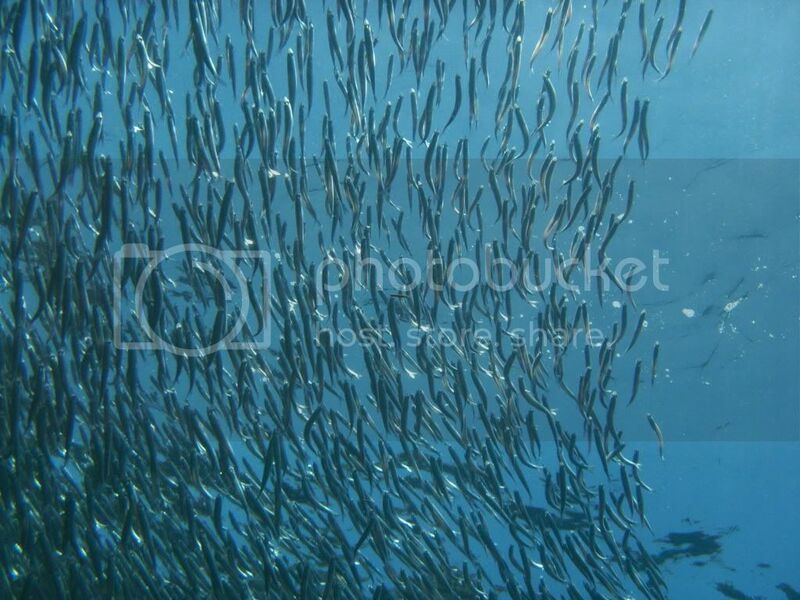 This site has a lot of fish activity in mornings and is visited by trigger fish, fusiliers, barracuda, shoals of sardines and a variety of other small fish. 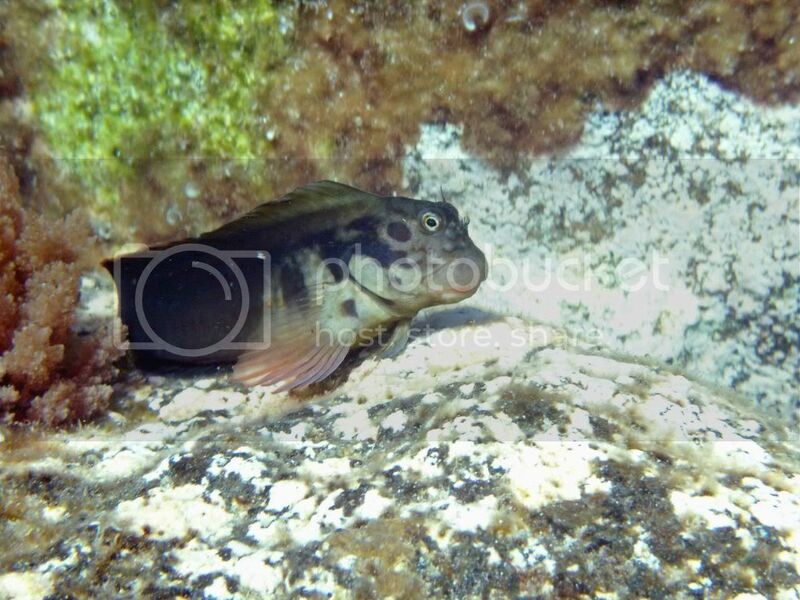 This dive begins in the bay of Playa de La Barrilla and gradually leads to a depth of 12 metres. 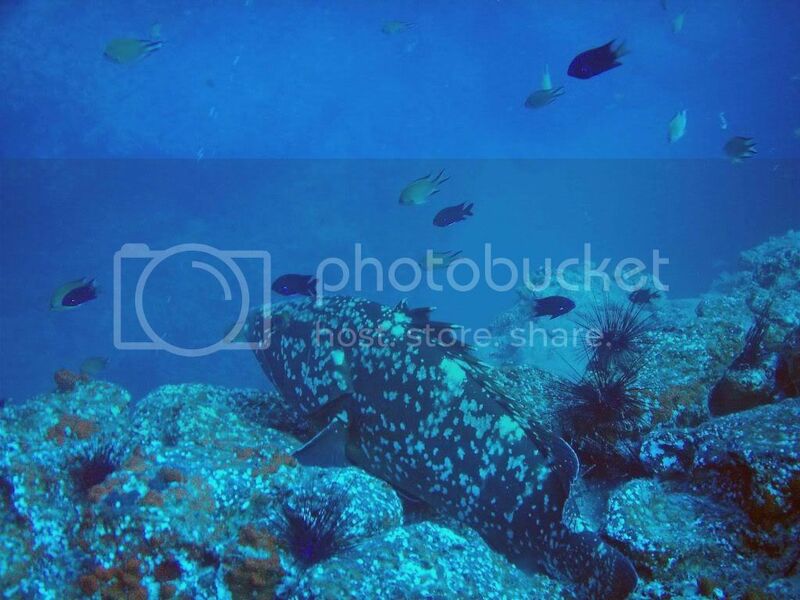 The bay is frequented by numerous divers and the fish are fed so marine life is in abundance. Outside of the bay and leading around to the right is a small harbour wall where cuttlefish, octopus and sea horses can be found. Jump entry from a jetty at high tide with a snorkel swim out to a buoyed anchor line which leads divers down to about 12-14 metres. The reef is followed around to where the Blue Hole commences. The Hole leads down through the reef and out the other side into the deep blue waters of the Atlantic. This dive is from 25-35 metres in depth. 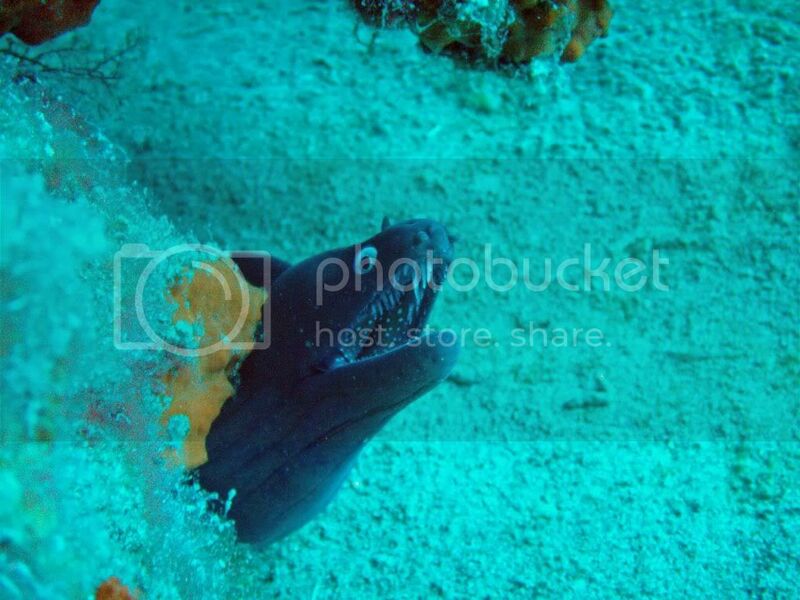 Apart from divers this site is visited by great barracuda, grouper and Angel shark. A torch is ideal on this dive to explore the inner caves of the Blue Hole. Two fishing boats have recently been sunk for the purpose of diving. One wreck is in 18 meters of water with the other one in 22 meters. Although new wrecks, the dive is most enjoyable and on a clear day the wrecks can be seen from the surface. 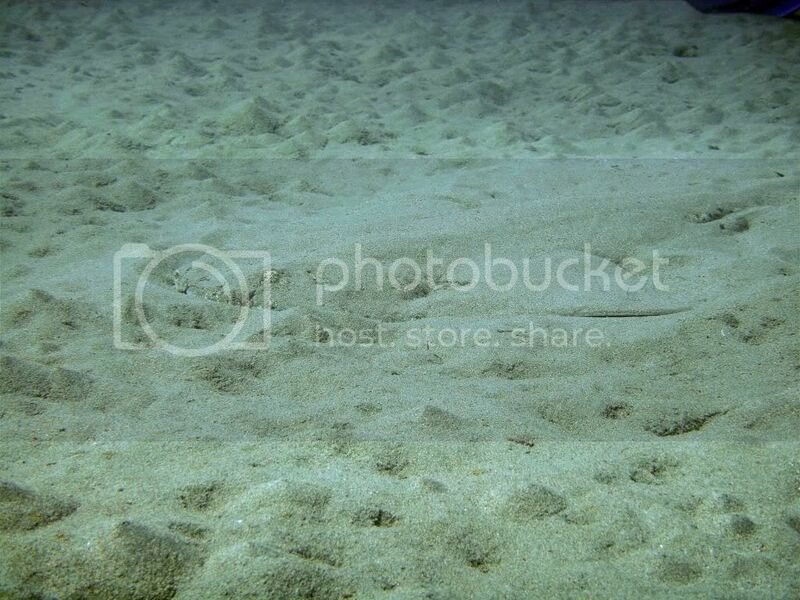 A wide variety of marine life can be found on this site. There was also Arrow Head crabs, Rays, Tuna, the odd shark and plenty of other fish and fauna. 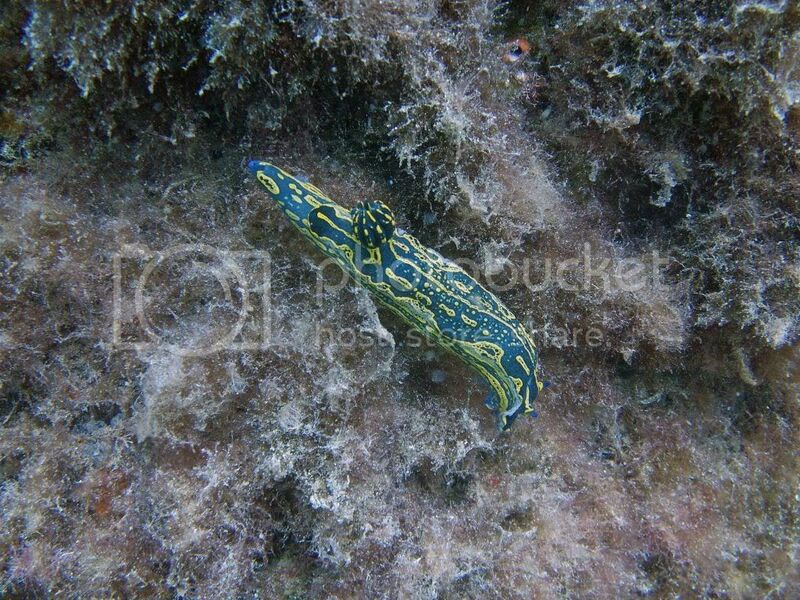 We had a great week, some superb diving at a really good price. So if you just want simple diving, good banter, plenty of abuse yet the feeling of being looked after (just like the hire kit seemed to be) try them. They were happy to work around our time lines and I'd happily dive with the again. Last edited by Treerat; 01-01-2013 at 02:00 PM. 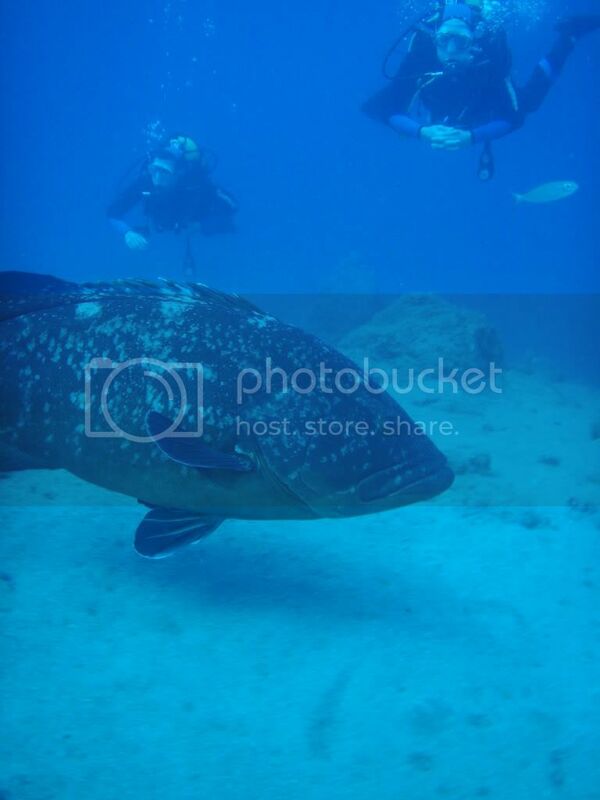 I see you got to meet Felix the resident grouper .....Happy days!! I thought that I recognised Felix. What did you think of mala !! ?? Sent from my BlackBerry pudding using my Toe's. Interesting - got to keep your reg in!! Last edited by Treerat; 12-01-2013 at 08:34 AM. I did Christmas and New Year. Air was low 20s, warm enough to have breakfast on the patio in my speedos. Water was about 20, nice in a 7mm wetsuit. It was ok, clean and a nice pool / kids club. Felt a bit like Butlins but suited our needs. SOme of the guys stayed in a B+B arranged by Pete at Calipso. Last edited by Treerat; 12-01-2013 at 08:37 AM.